At Bluewire, we recognize that U.S. businesses lose billions of dollars in revenue annually, due to cyber-attacks and system hacking. However, this doesn’t have to be YOUR story. 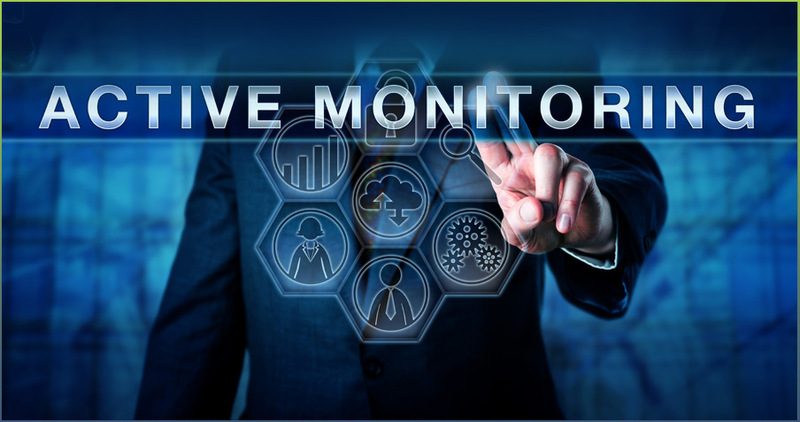 Bluewire will continually monitor the stability and security of a company’s hosted IT network, allowing staff to experience maximum network uptime, increased efficiency, and a returned focus on core business functions. Is your server room up to par? 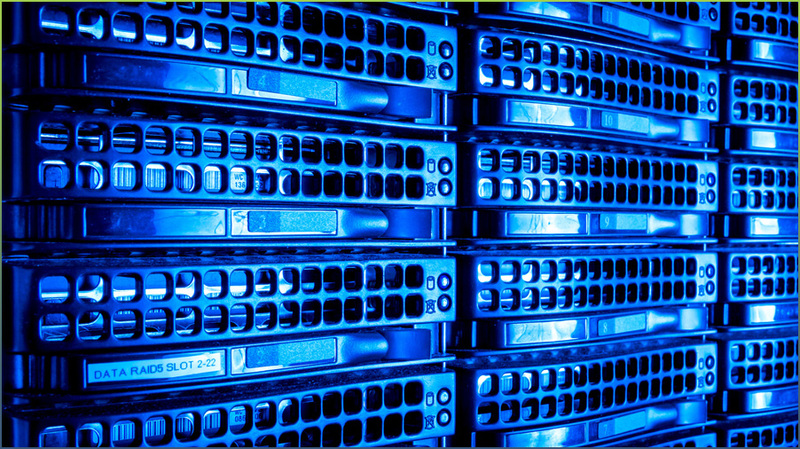 Find out by utilizing our Free Server Room Assesment. Contact us today to get started.